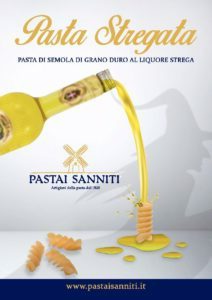 The First Pasta Flavored with Liquore Strega. The symbol of a territory that combines its excellence in a unique product. According to the legend spread in the XIII century, this is the magic formula that the witches of Benevento recited before doing wild dancing under the great Noce tree, on the banks of the Sabato river. 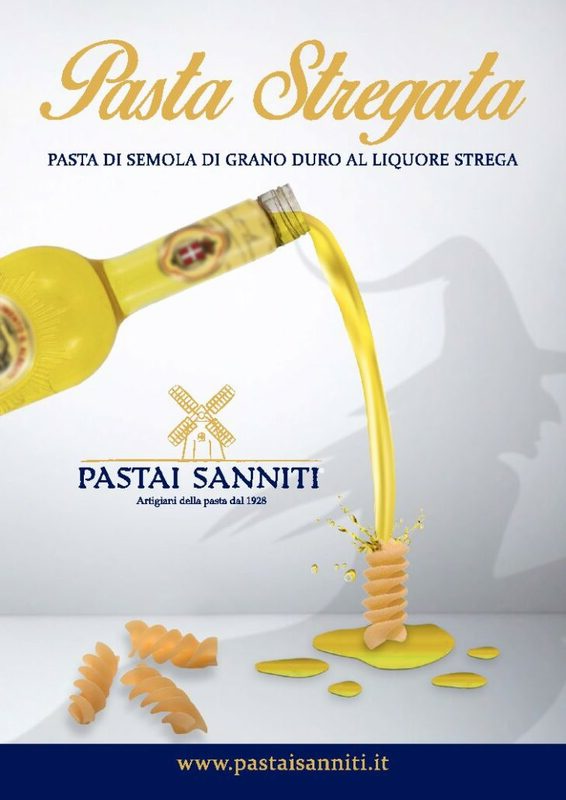 We created the Artisanal pasta Flavored with Liquore Strega with a unique flavor, inspired by the legend of our territory. A pleasant discovery for the palate and a high digestibility thanks to the combination of the natural aromas contai¬ned in the Liquore Strega with the production methods used. Our Pasta Stregata is made with high quality Italian durum wheat semolina, with the use of Bronze dies, with slow processig and drying at low temperatures. A unique Pasta, as unique is our Sannita territory. We will be at TUTTOFOOD. The international B2B fair dedicated to food & beverage organized by Fiera Milano. 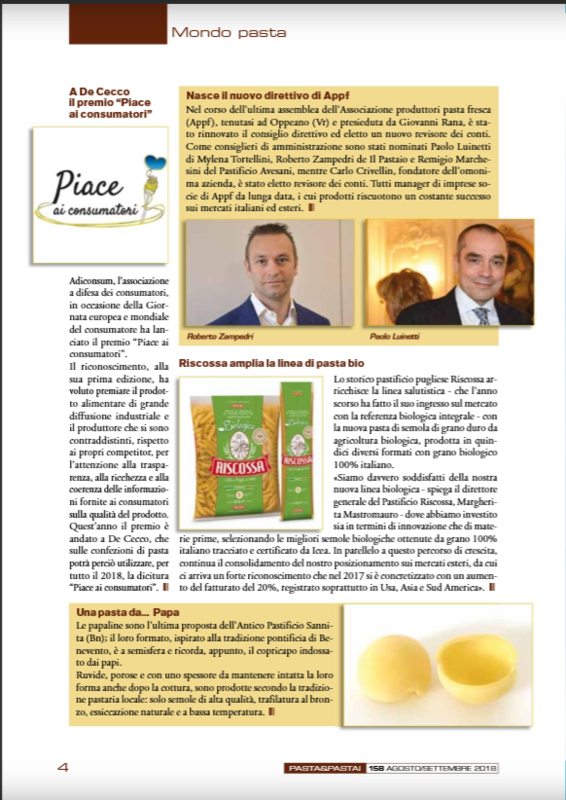 Our exclusive and patented pasta shape in an interesting article of the prestigious trade magazine. Click on the image to read about us! 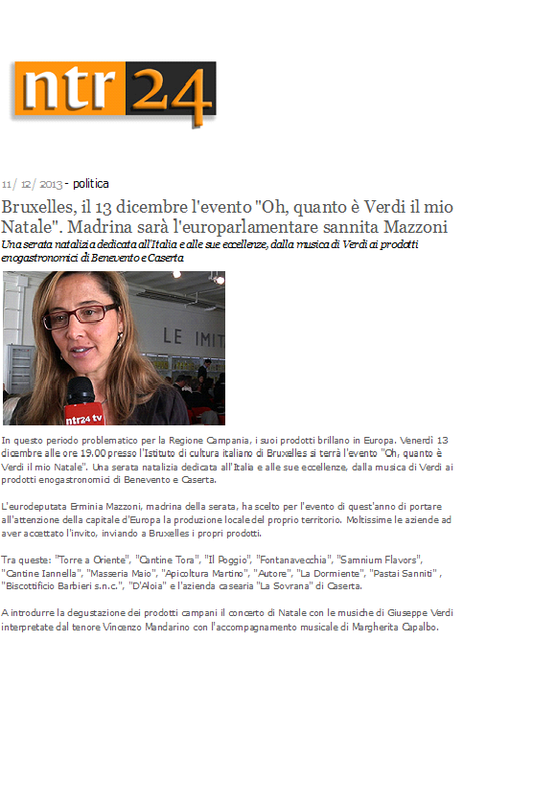 Click on image to read the interview of Food Makers to our Francesca. 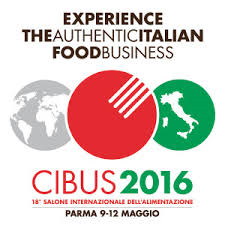 For all those who work in the food industry, retail and Ho.Re.Ca interested in our products and to our tradition, the appointment will be May 9 to 12 at Cibus in Parma, the largest international event, held every two years, dedicated to food world Made In Italy. 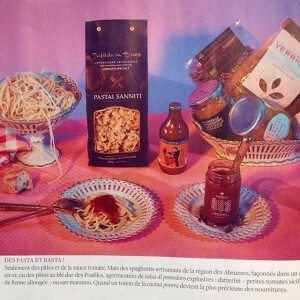 Our Artisanal Pasta on L’ EXPRESS STYLES FRANCE. 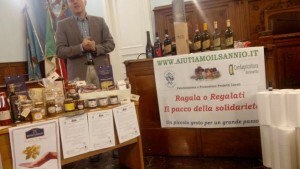 A solidarity project in favor of small and medium-sized enterprises Sannite, in particular those affected by the flood, through a distribution system e-commerce that takes you everywhere, in Italy and abroad, packages of products ‘made in Sannio’, sponsored by the Province of Benevento and Confagricoltura Benevento. It’ s possible to support this initiative by receiving gifts of typical Sanniti, including our homemade pasta. Furthermore the initiative # aiutiamoilsannio will attend the Christmas markets throughout the month of December along the Corso Garibaldi in Benevento. We are pleased to be part of this initiative for enterprises and traders affected by flood of October 15 last year. 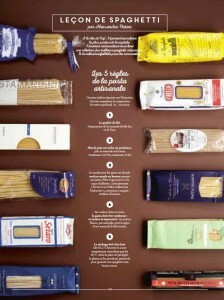 We are proud and excited to share with you our recognition among the best Artisanal Pasta in France. This make us proud and encourages us to do even better work that every day it is passionate. 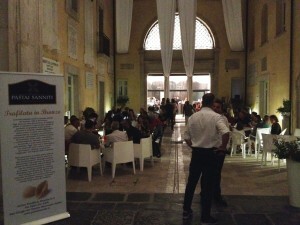 MezzaManica® is a special place, not just fast food, not a traditional restaurant. A place where the PASTA is the hub of quality and taste. Italian taste, original and inimitable if done according to tradition. 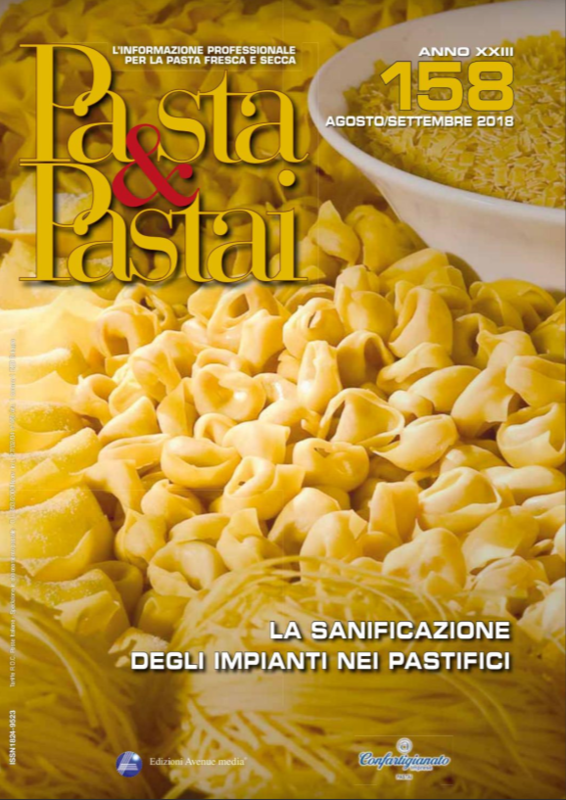 Pastai Sanniti is the official supplier. At Ottomattina, channel 696 of Ottochannel, we talk about companies which export and new frontiers of technology. Our interview and the deepening of the studio guests among them teaching of the Luiss University in Rome and of the University of Sannio, professor Riccardo Resciniti. A night in Bruxelles dedicated to excellence product of Sannio with the European Parliamentary Erminia Mazzoni. 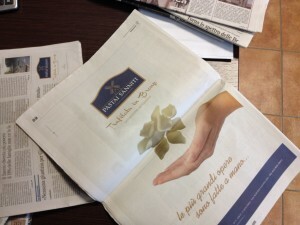 Advertising campaign in daily newspapers.